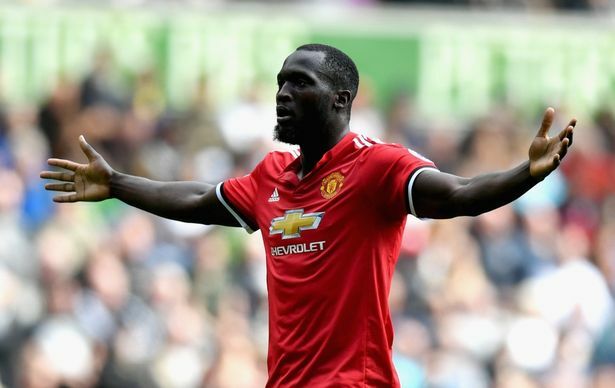 Jose Mourinho has identified what striker, Romleu Lukaku needs to start scoring goals again. According to the Portuguese, Lukaku needs a new boot deal in order to get back among the goals for Manchester United. The former Everton man started the season in stunning form but has now endured something of a barren run of late, netting just once in his last 11 appearances. The 24-year-old again failed to find back of the net in a 4-2 victory over Watford on Tuesday, missing one gilt-edged opportunity to get him back on track. But the former Chelsea boss told reporters, “I think he needs a contract with boots because he doesn’t have a contract with any brand. “That’s why he is playing with the black boots, he needs to be paid the right money so he goes back to goals but jokes apart he works amazingly well for the team. “I would never blame him for the easy chance he missed with me he doesn’t have that pressure, amazing player, amazing professional, I couldn’t be happier with him.